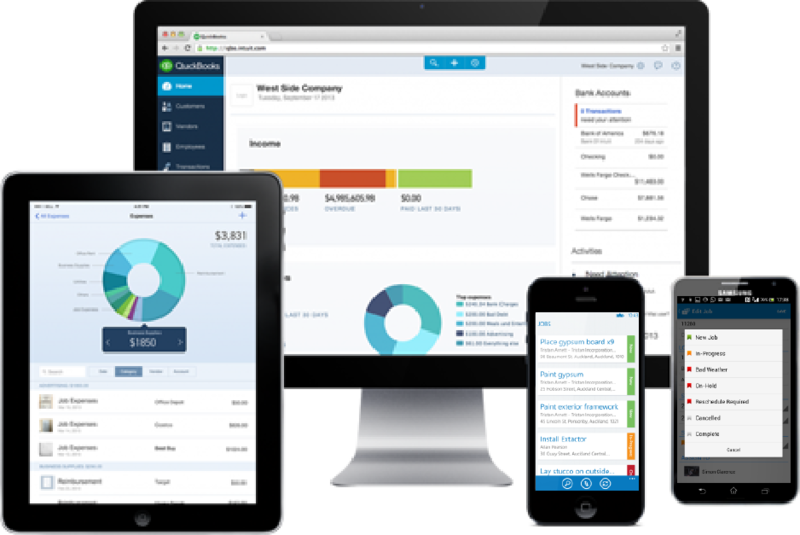 Buy Now and save on QuickBooks. QuickBooks Online backs up your data every day, so your figures are always up-to-date. Your accountant can manage your records at all times, making it easy to work together.